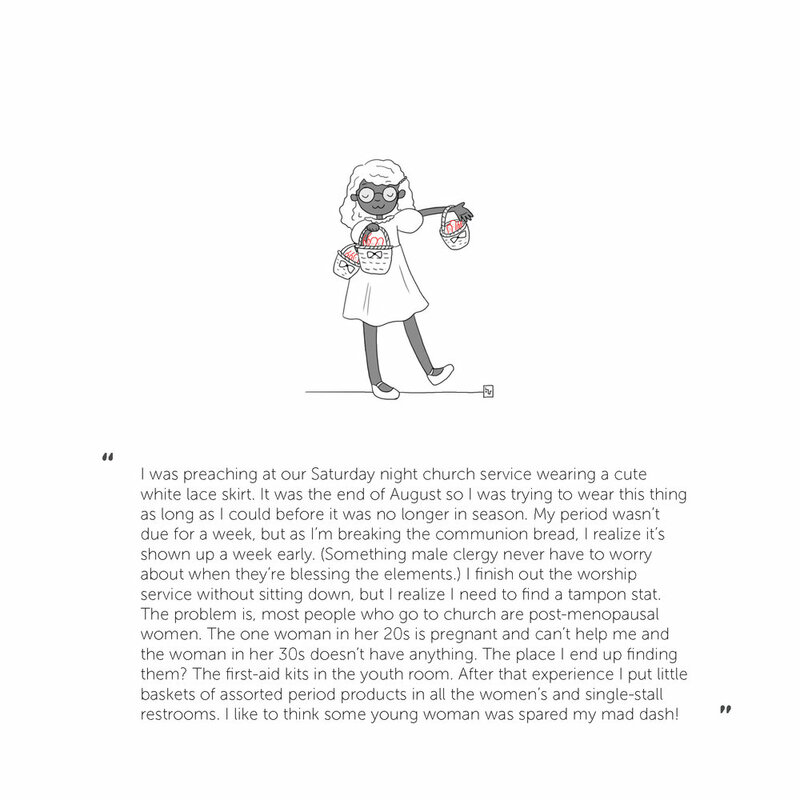 The Rag is a platform for menstruation story telling. This project began as an investigation into how terrible tampon dispensers are, but it evolved into an exploration of why we treat period products as less essential that toilet paper. Why do our environments support some bodily and hygiene needs, but ignore others? Why are all the new ideas in menstrual products focused on personal responsibility, but no one is questioning the institutional and environmental responsibility to support menstruation needs? My personal theory? We make it too easy to ignore the needs of menstruating people. Stigmatized views of menstruation keep people from talking about it affects their lives. When we don’t talk, we can’t create better alternatives. My goal is to create a safe space for people to talk about menstruation and provide tools that will help people advocate for their needs. In this political climate, it will be more important than ever for menstruators to rally together. 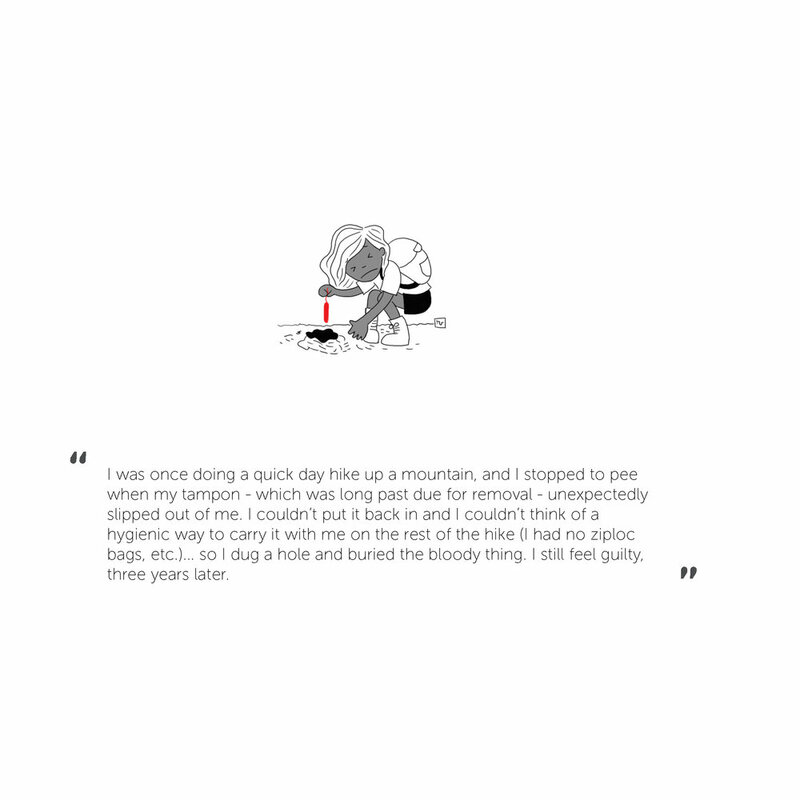 This will be launching as a public site soon, but until then, view some sample stories featuring delightful illustrations by Hannah Chung!